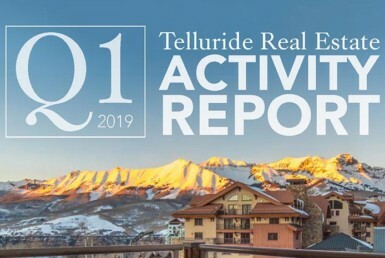 See what happened with the Telluride Real Estate market in 2018 – What sold & what’s for sale in Telluride, Mountain Village, and surrounding areas. 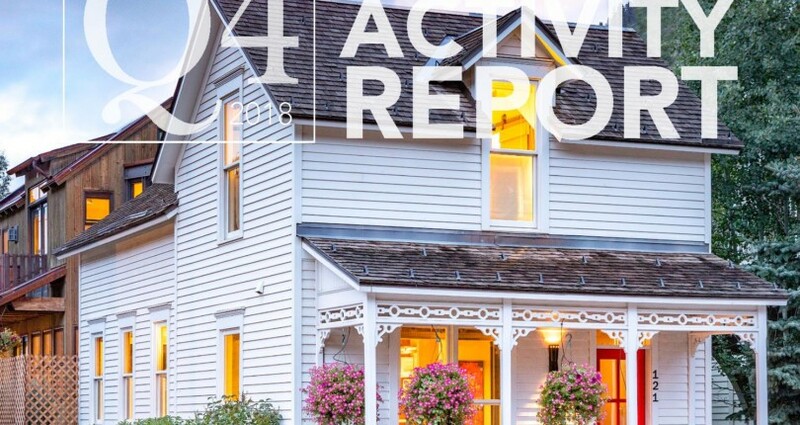 Get a market overview from one of Telluride Properties Directors and see what to expect in 2019. We are standing by to answer all your questions about Telluride 970.728.0808. Start searching for homes, condos and land here.